Update your work look in the beautiful Born Caddo. 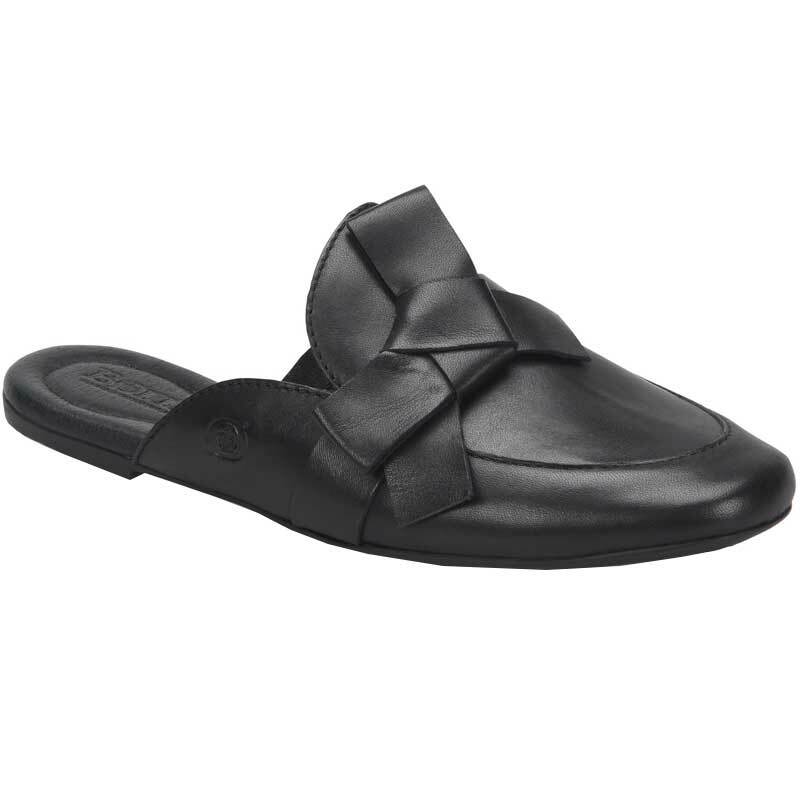 This women’s slide has an upper made of full grain or metallic leather in a convenient slip-in design. The soft microfiber linings create instant comfort, and the footbed of the Caddo is generously cushioned from heel to toe. Crafted from Opanka construction, the Caddo is really lightweight and flexible but still durable. A rubber outsole provides traction and the posh styling of the Born Caddo is just what your look needs.